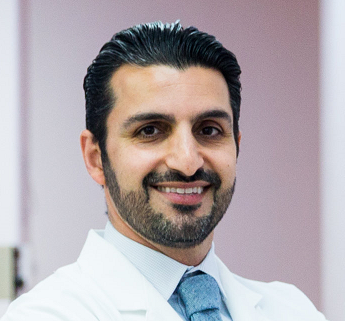 With over 13 years of work experience since graduating from The University of Pacific, School of Dentistry in 2005 and completing the Advanced Education in General Dentistry (AEGD) program in 2006, Dr. Sam Soltani has developed a high level of quality practical skills and extensive managerial experience. He understands that forming a connection to each patient and listening to discern their goals clearly helps to work together to realize an ideal treatment plan. Some of Dr. Soltani's best attributes are a positive attitude and passion to provide excellent patient care. He is meticulous, organized, and enthusiastic and prides himself with having a high level of attention to detail. The overall average patient rating of Dr. Sam Soltani is Poor. Dr. Sam Soltani has been rated by 3 patients. From those 3 patients 1 of those left a comment along with their rating. The overall rating for Dr. Sam Soltani is 2.3 of 5.0 stars. We are sorry, it looks like we don't have insurance information. Please call Dr. Sam Soltani's office for more information.